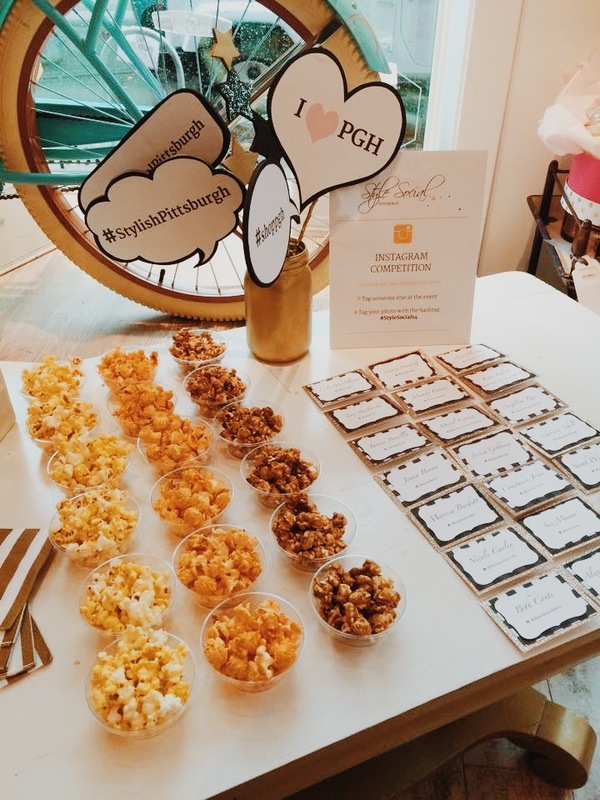 Style Socials are Pittsburgh's premiere networking events for bloggers, boutique owners, fashion media and others in the beauty and fashion industries. 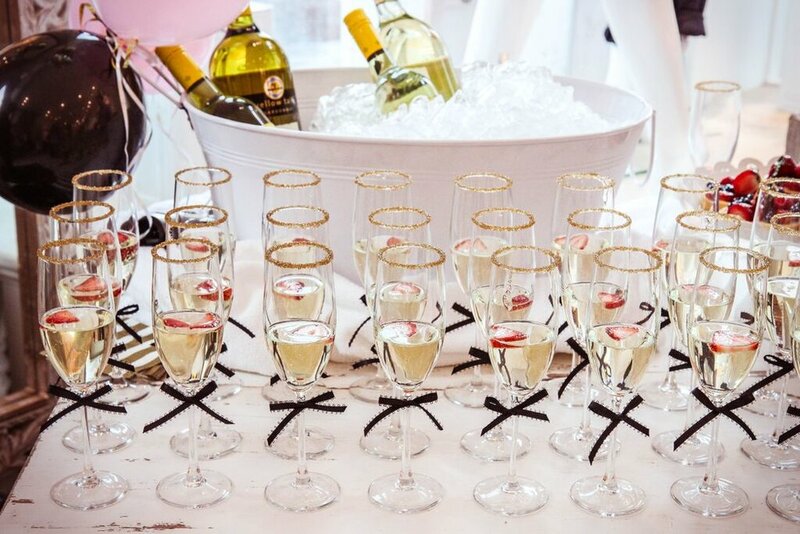 Step into one of these events and you'll soon realize this isn't your typical networking event. 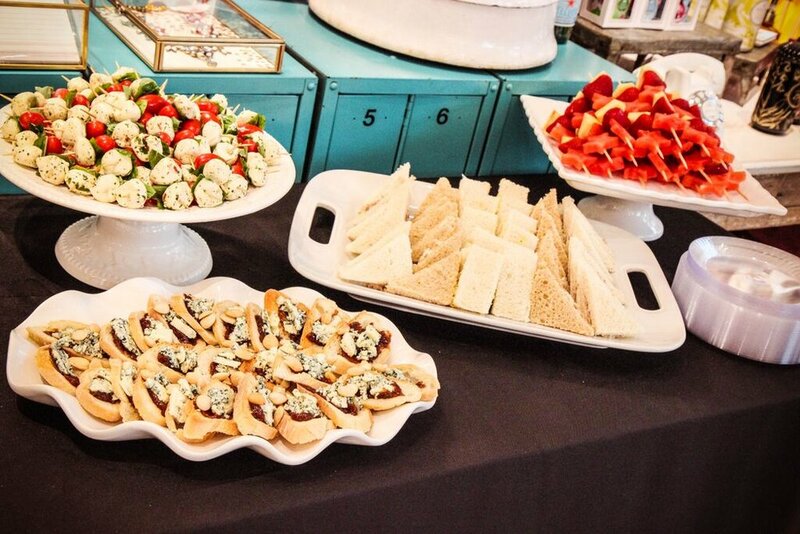 Gorgeous settings, delectable bites, and Pinterest-worthy decor set these soirées apart from any others. These events take an innovative approach to the old-school "ice breakers" - incorporating social media, giveaways and awesome prizes. 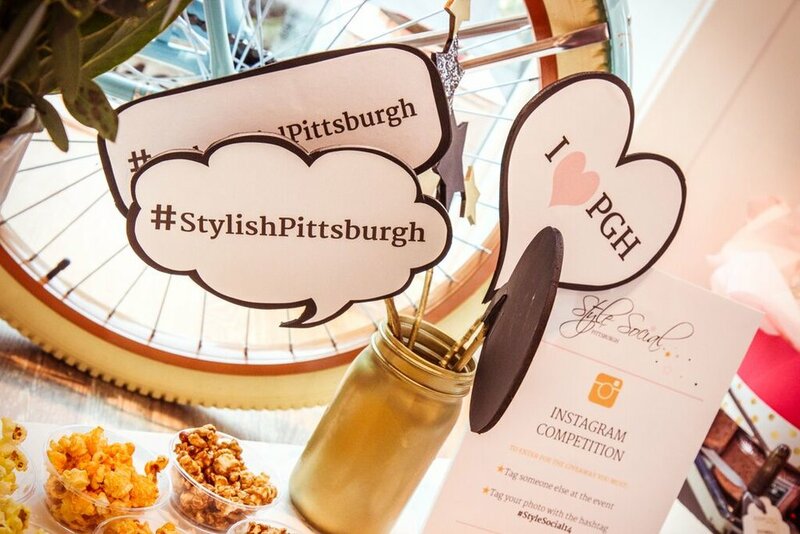 For more on Style Social Pittsburgh, you can visit the website at stylesocialpgh.com.